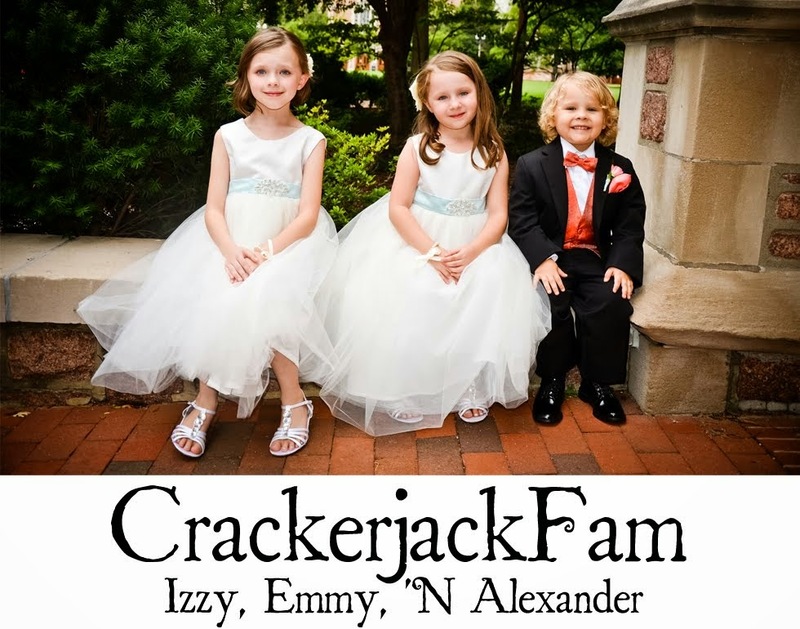 Izzy, Emmy 'N Alexander: A New Online Home! Hear ye, hear ye! Well, it's official...this will be the new online home for our 2 baby girls come this November! We needed a change from Izabel's site, and we think this one will do just fine. It will be a combination of Izabel news and Emily news, and hopefully will be as fun to visit as Izabel Online. For old posts about Izzy and about Alisha and I as well, there will be links to both Izabel Online and The Jacksite. However, so as to avoid confusion, the aforementioned sites will no longer be updated whatsoever, once this site goes up and running. Now, I know what you're thinking..."Aww Greg, but we LOVE the Jacksite and visit it everyday, blah blah blah!" Fear not, my loyal fans, for we are developing an as-yet-to-be-determined way to incorporate updates on the condition of our house, and other such newsworthy topics having to do with Alisha and I, and not just the babies. All in all, Alisha and I are pleased with how this new site looks, but only time will tell, along with your appreciated visits, if it succeeds. The appearance of the site matches our plans for the girls' new room, and was inspired by Alisha, while the redesign/overhaul was done by myself. It was a bit of hard work, remembering things I'd forgotten and whatnot, but as I've said, we both like the way it turned out, and hope you guys do as well! Thanks in advance for visiting, and don't forget...if you send a link to this site to 50,000 people by December 25th 2007, you will receive good luck for one full year. Nice Work Daddy!! I love the new site! !